Not all investment properties are created equally. Do you know what separates a good investment property from a bad one? Many novice investors will jump into an investment purchase without carefully evaluating what will actually be involved to turn a profit. In our latest post, we will help you learn how to tell a good investment property from a bad one when investing in Austin real estate. 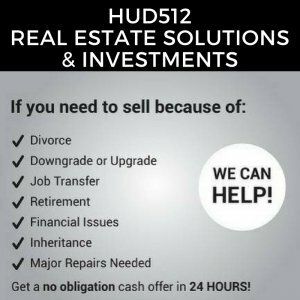 Investment real estate in Austin and the surrounding areas is an excellent way to create additional income. Before buying, you will want to know how to tell good investment properties from bad ones. You don’t want to find yourself stuck with a bad house or in over your head with repairs. Below are a few things you should always consider before buying investment property in the Austin area.